If you’re looking to sell a Rolex watch, Jewelry-N-Loan in Costa Mesa, CA can offer you one of the best prices in the industry. We are able to do this quickly and honestly, because of our decades of experience in buying, selling, trading and making loans on Rolex watches and other luxury watches. Our staff utilizes their expertise to examine your Rolex carefully and tell you exactly what it’s worth and offer you a fair price that will be hard to beat anywhere else in Orange County and throughout Southern California. We’re passionate about Rolex watches, and that passion has built a business that has grown steadily through the years by offer an even-handed approach to every customer we deal with. We work diligently to make sure that both parties walk away happy in all of our transactions, even if that means walking away from some deals. Jewelry-N-Loan buys watches, diamonds and jewelry from all major manufacturers, but we have always specialized in Rolex Watches. 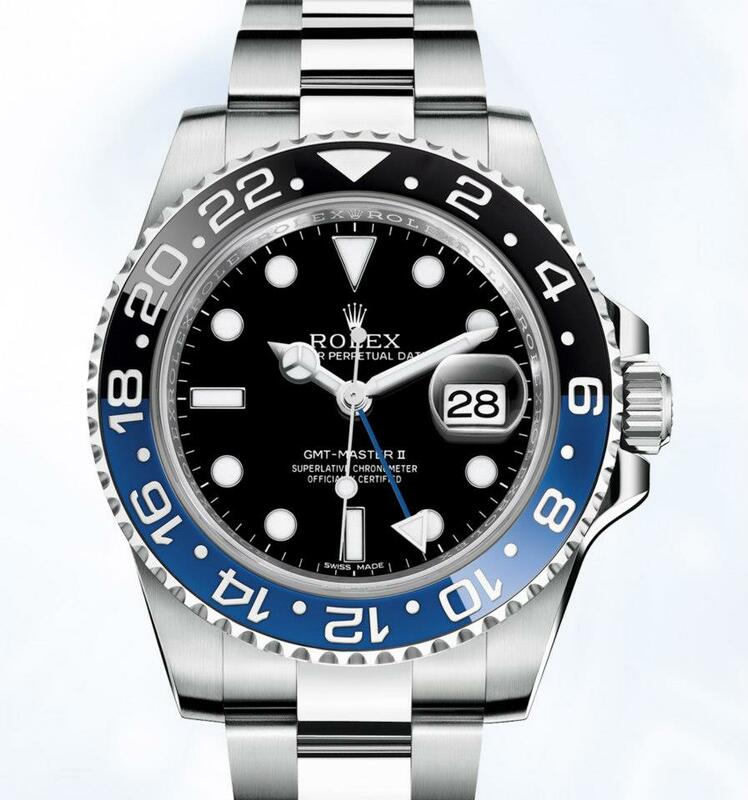 We employ a master watch maker who has worked for decades in repairing and servicing Rolex Watches. We work daily with people looking to buy and sell us Rolex watches of all kinds including the Rolex Daytona, Rolex Submariner, Rolex Datejust, Ladies Rolex watches and many more. With our vast network of connections in the industry we can buy and sell almost any Rolex watch for the best price always. When you speak with a member of our staff at Jewelry-N-Loan, you will realize right away that we have your best interest in mind, and that we’re going to be fair and honest with you. Our reputation throughout Orange County and beyond is spotless, which is why we have a number of repeat customers who have worked with us for years. 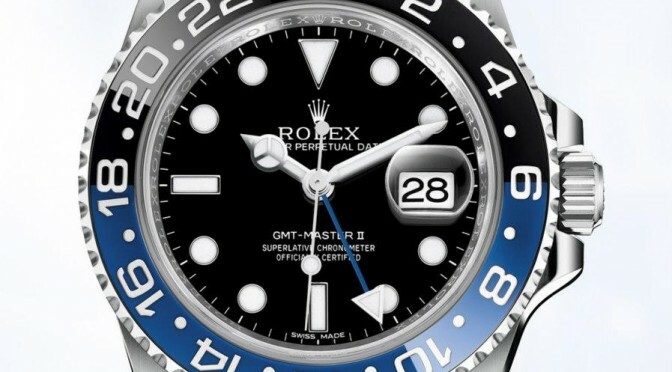 If you’ve been searching google for ‘sell rolex watch’ ‘sell rolex watches’ ‘rolex watch buyer’ and more…save yourself some time in sorting through all of the results and simply call Jewelry-N-Loan today or come visit us at our shop in Costa Mesa, CA for a free evaluation of your Rolex watch.